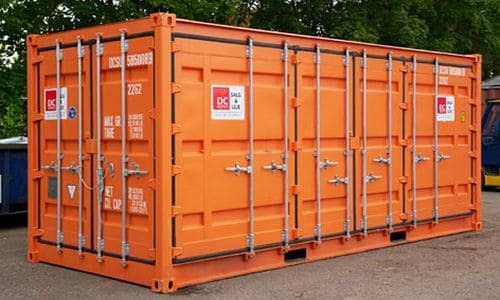 At DC-Supply designs and delivers specially designed office containers. 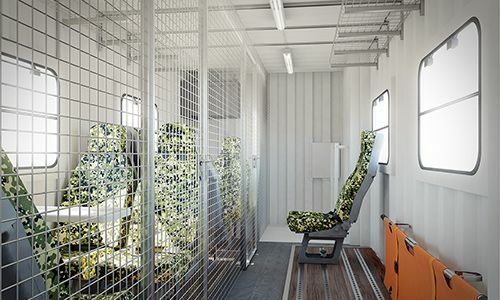 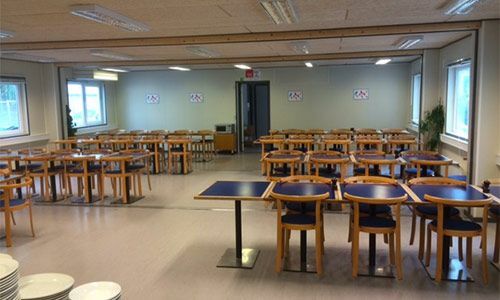 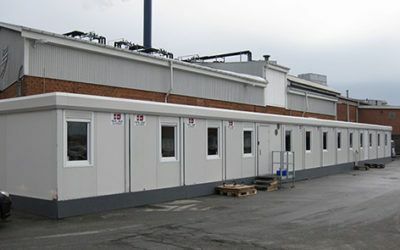 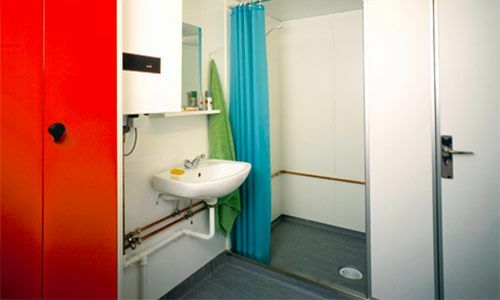 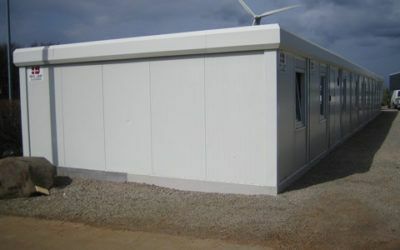 Our standard ISO container modules can be combined and thus create an open office landscape that can also be established with meeting facilities, cafeteria, warehouse, toilet, bath and changing facilities. 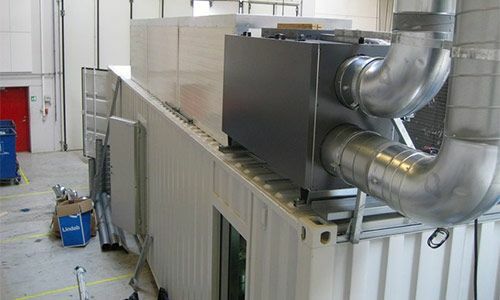 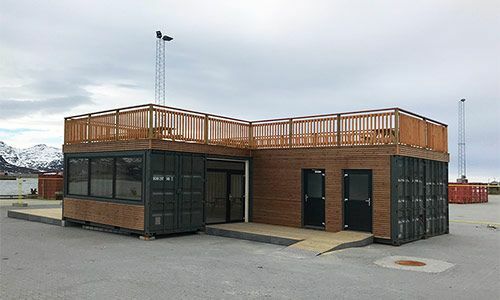 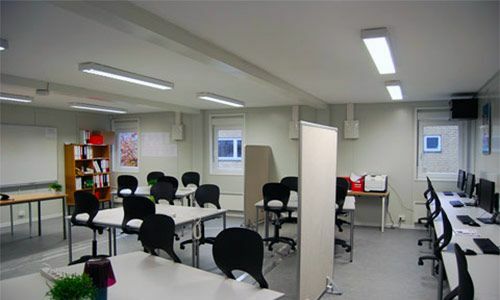 Should your company build or renovate existing premises, and therefore become uninhabitable for a while, an office container solution from DC-Supply A / S is both a cost-effective and flexible solution to the temporary space issues. 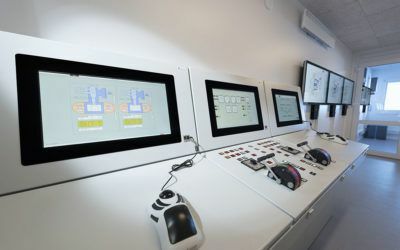 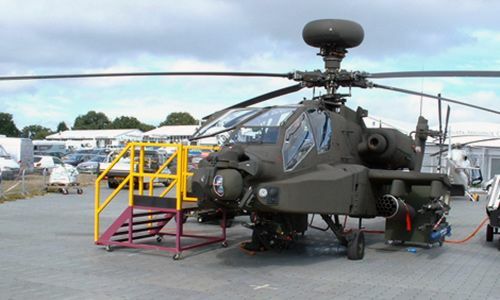 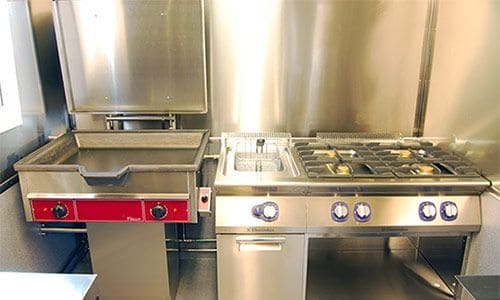 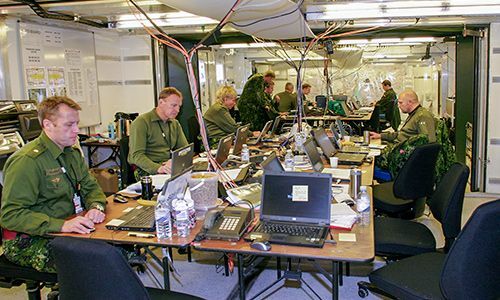 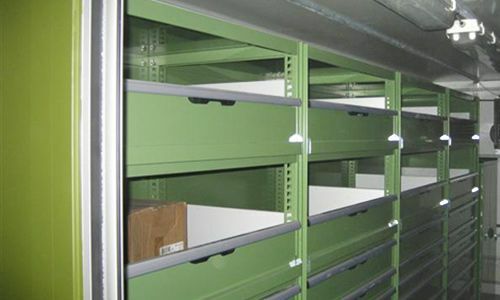 Our customized solutions can be delivered with everything in the fixtures and equipment necessary for the company to continue the workflow effortlessly and fairly normally. 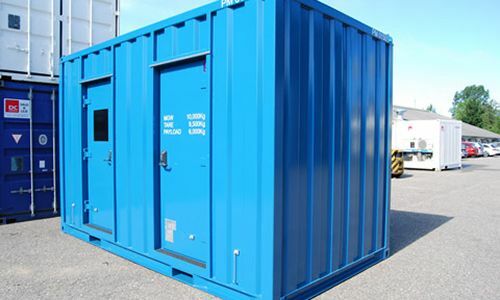 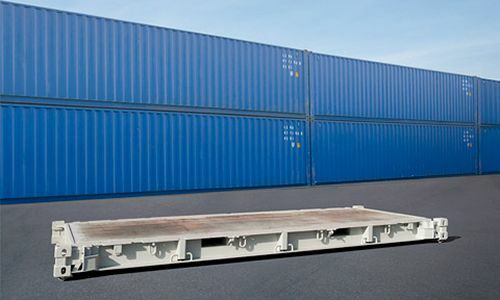 An office container can be delivered in a variety of sizes, for example, in a 10 foot or 20 foot container. 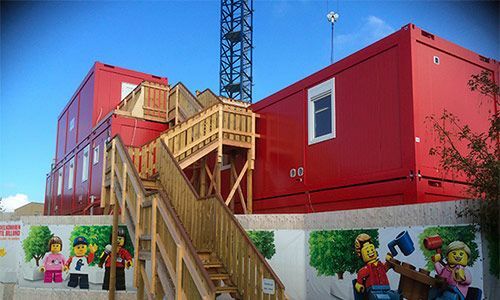 Regardless of the size, you get a mobile solution in place issues that are useful for many years in the future. 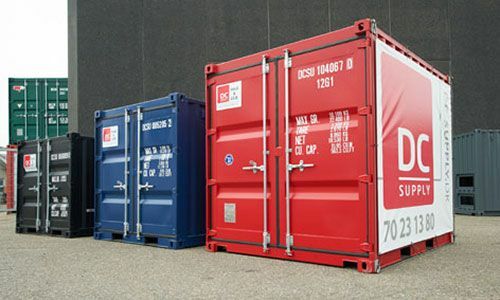 Remember, if your need is only temporary, DC-Supply A / S also has the opportunity to rent or rent your container solution. 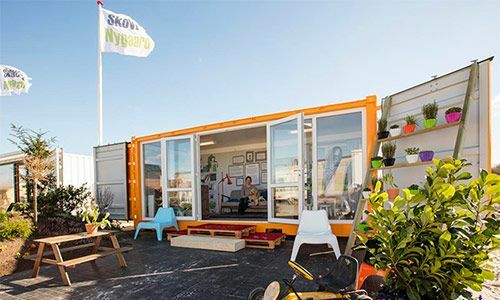 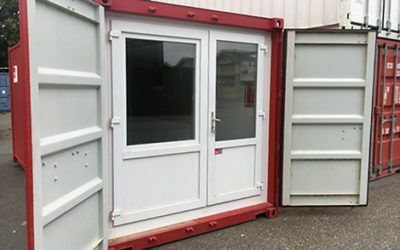 If you need additional inspiration, advice or guidance about an office container, you are always welcome to contact our experienced staff, who can certainly help you on the way with a very good solution!